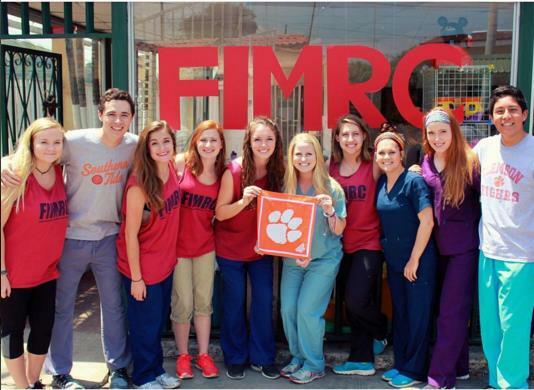 This past spring break, I had the great opportunity to travel with a group from FIMRC to Costa Rica to work in a children’s clinic there. We left early on Friday morning and arrived at our homestays in Santa Ana around midafternoon. My homestay family was awesome! They cooked great food and were extremely friendly. Our host dad even gave us and some of the other people in our group a tour of Santa Ana and bought us ice cream. After settling in, we met with the homestay coordinator for an orientation and to plan our activities for the week. The clinic did not take appointments on the weekend so we decided to travel on those days and we would work in the clinic from 8 am to 4 pm on the weekdays. 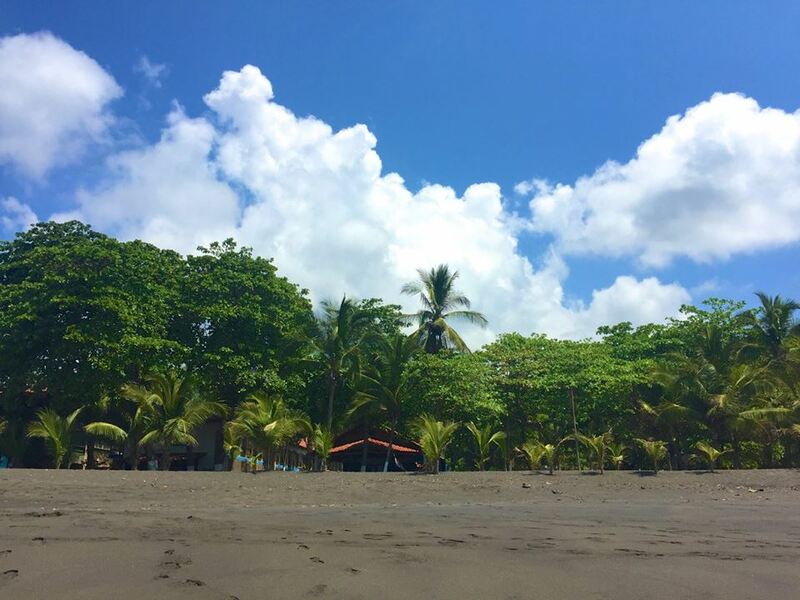 Saturday we traveled to Playa Hermosa which was about a two hours away from Santa Ana. On the way we got our first view of the beautiful country (our driver also pulled over to the side of the road to show us the crocodiles in the river below us). 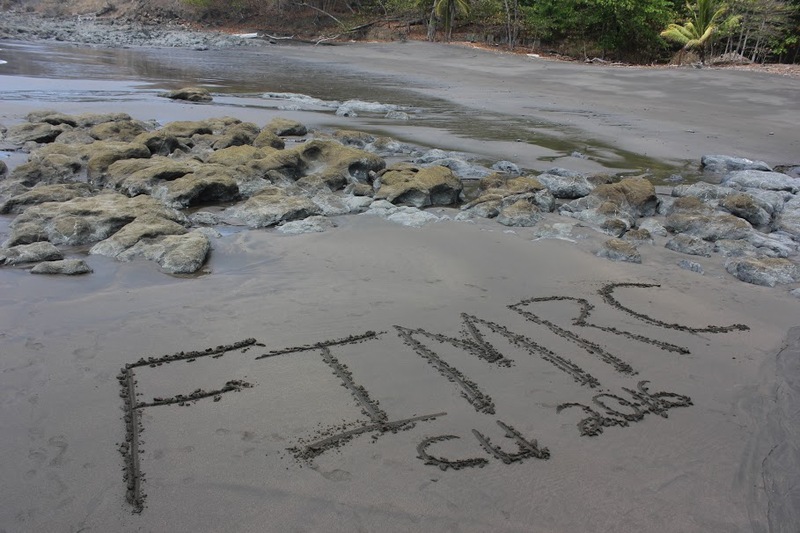 The beach was beautiful with black sand and abutting the jungle. We enjoyed the day lounging in hammocks and wading in the water. 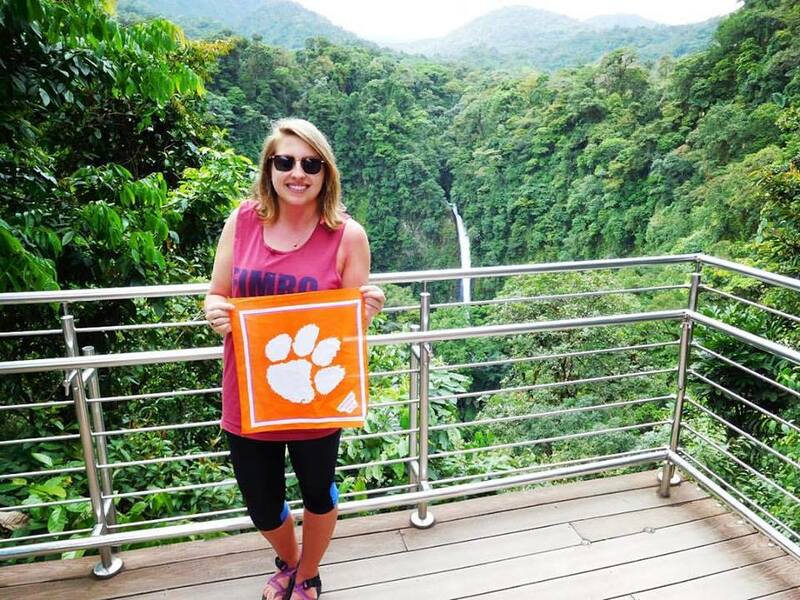 Sunday we traveled to La Fortuna Waterfall at Arenal Volcanic Park. We had to climb so many steps but it was worth it to see this natural wonder. Afterwards, we were taken to Los Lagos resort and relaxed in the hot springs that arise from the heat from the volcano. After such an eventful weekend, we were all eager to get to work in the clinic. There were two clinics, the main clinic and a “mobile” clinic. In the main clinic, we could work in the waiting room, the pharmacy, the examination room, or the therapy room. The mobile clinic was set up on the top floor of a building. The main floor was a soup kitchen and in this clinic we could work in the soup kitchen, waiting room, pharmacy, or examination. My favorite place to work was in the waiting room because it allowed for a lot of interaction with the people that would come into the clinic. 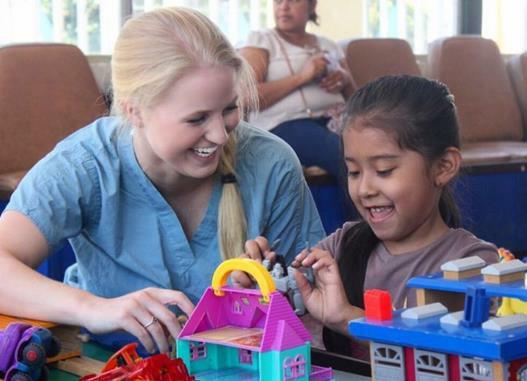 In the afternoons we planned outreach activities for a women’s group and a children’s group. On Wednesday we met with the women’s group in the soup kitchen to discuss the different types of violence and how to deal with violent behaviors. Some of the women shared touching stories about their own experiences with violence and it was very eye opening how different the culture is in this country than in America in regards to how women are sometimes treated. The next morning, a few other volunteers and I traveled with the therapist to a women’s alcohol and drug rehabilitation clinic. We did some dance therapy with these women and I was amazed at the effect that the dancing and music had on these women. It really helped them to open up, feel happy, and connect with us through our dancing. One woman there had even lived in North Carolina for a time and I enjoyed chatting with her for a while about her experiences. That afternoon we went and talked to a children’s group about bullying before playing dodgeball and soccer with them. We were all very sad when the time came to leave. We miss the staff and our homestay families very much and I think we all hope to return one day.